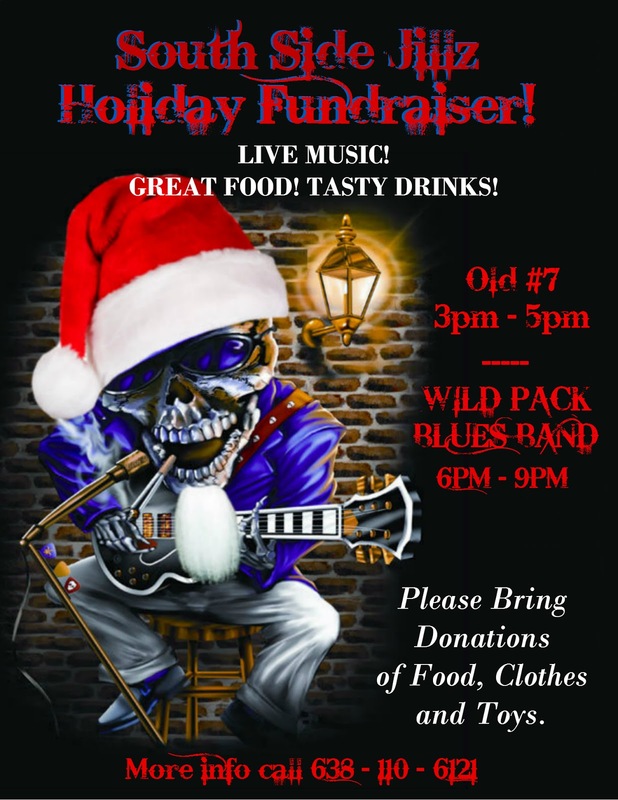 The Wild Pack Band: Wild Holiday Fundraiser! Location: Puerto Peñasco at South Side Jillz! No Cover - Enjoy Rockin' Blues starting at 6:00 PM. Don't miss out on Dinner, Drinks, and Wild Pack Blues Band!